Tyler Rogers | David J Powers & Associates, Inc.
Tyler joined DJP&A in 2017 as a Researcher. 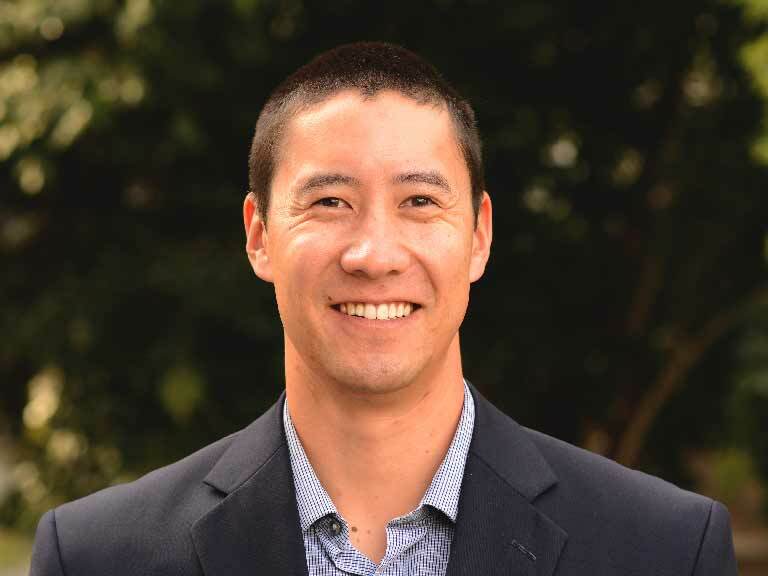 He previously worked as an intern for the City of Mountain View’s Economic Development Division, where he gained hands-on experience with real estate projects and in developing strong business relations with local companies. Tyler also has experience completing erosion-control inspections at construction sites. While in college, he worked as a GIS intern for a local agricultural nonprofit in San Luis Obispo. At DJP&A, Tyler works closely with other staff members researching and preparing environmental documents for both private and public sector projects in compliance with CEQA. His educational background, field experience at active construction sites, and public sector work experience make him an asset to DJP&A. In his free time, Tyler enjoys skiing, surfing, and traveling. Tyler can be contacted directly at (408) 664-6594 or trogers@davidjpowers.com.